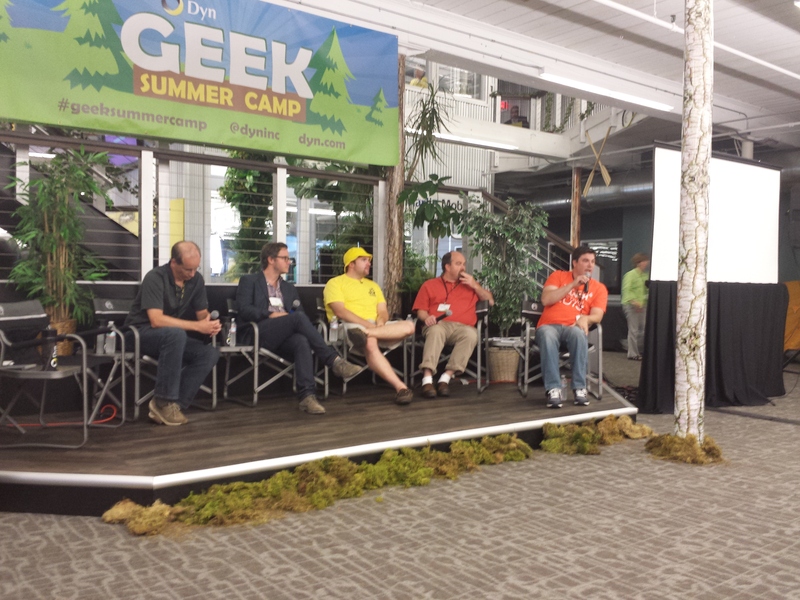 The Dyn Geek Summer Camp 2013 conference in Manchester, NH was held yesterday and today. 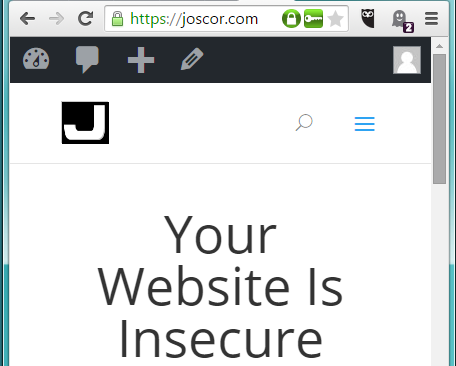 It was probably the best conference I’ve been to this year and, best of all, it was a 5 minute walk from work. Great speakers, great entertainment, a great facility, and great food! This was Dyn’s first year hosting this conference and I hope they continue this new tradition as it was a blast and I felt like I’m walking away with a little more insight into what’s to come in the realm of technology. Here’s some photos and videos! The Microsoft Remote Server Administration Tools (RSAT) package allows administrators to utilize the Microsoft Management Console (MMC) to manage Windows Servers remotely. 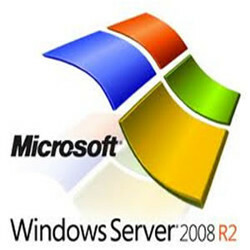 These tools become incredibly useful when working with Microsoft Server 2008 R2 Core servers as they do not provide a GUI for tasks such as Active Directory management or DNS/DHCP management.